Just like we did for the newest episode of #MagicMics, we’re taking a detour to modern day (or is it the 1960s?) to talk about Ryan Gosling’s newest movie: First Man. 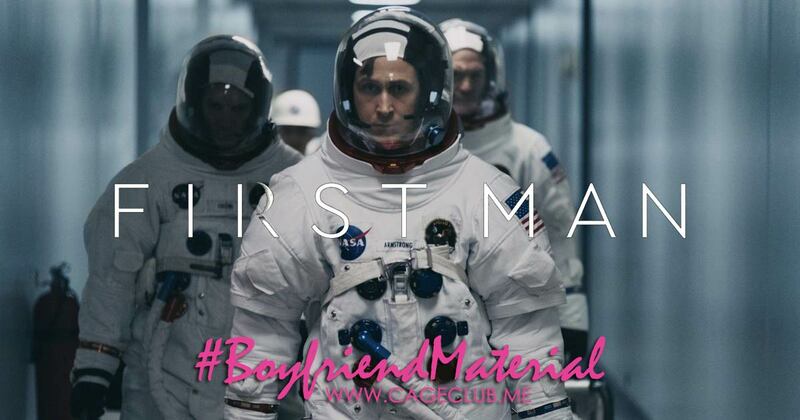 In this episode, we blast off into the outer space of podcasting to talk about Gosling’s portrayal of Neil Armstrong, his re-teaming with Damien Chazelle, and what movies may be on the horizon for #BoyfriendMaterial. We also discuss whether or not this movie is overly Oscar bait-y, whether it tells a satisfying story of Neil Armstrong’s life, and who the movie’s true shining star (pun… maybe intended?) is.